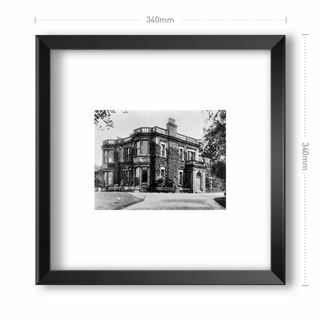 Originally built in 1874, Woodthorpe Grange was the home of Henry Ashwell, a master bleacher. 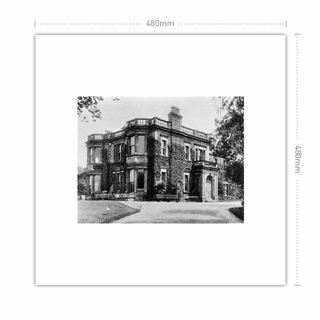 After a succession of additional owners including Edward Parry a civil engineer who was well known for his work on railways and John Godfree Small - twice Mayor of Nottingham City Council during the 1st World War. 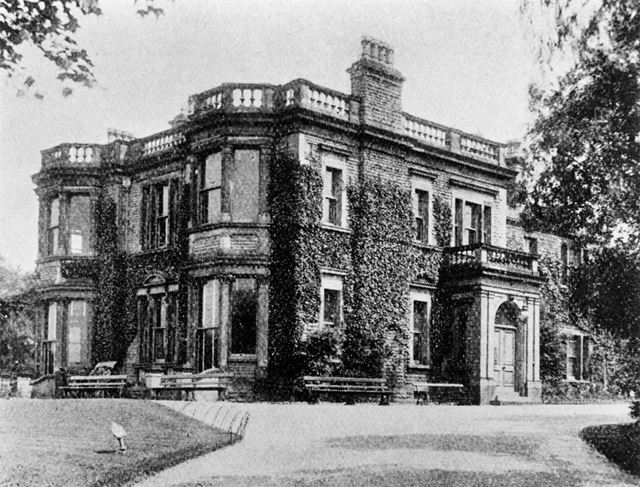 The estate was sold in 1921 aided by a generous contribution from Jesse Boot, J. C. to Nottingham City Council for £15,000. 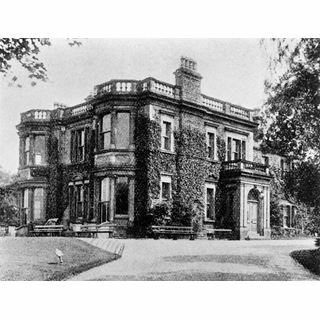 Shortly afterwards the estate was converted into Woodthorpe Park and opened to the public in 1922. 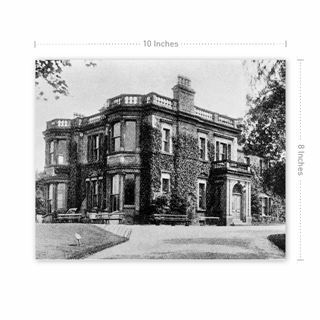 The picture is taken from ' Notts and Derbys Past and Present'.